Get intoxicated on the glamour of the ancient city, at a brewery in Nara, the birthplace of sake. Nara is said to be the first place where rice was used to make alcohol. The former precinct of Gango-ji, where the historical townscape of Nara remains to this day, had a number of sake breweries along the stream that runs from Kasugataisha Shrine. 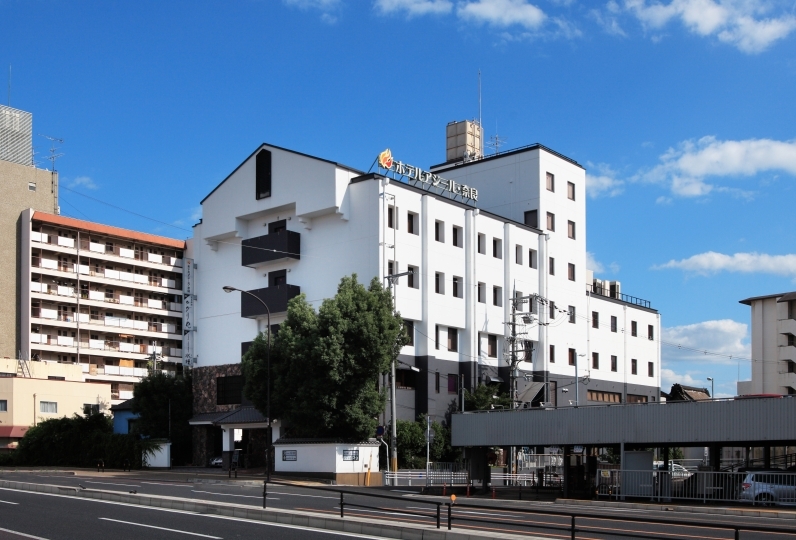 The base of NIPPONIA HOTEL Nara Naramachi is one of these breweries. 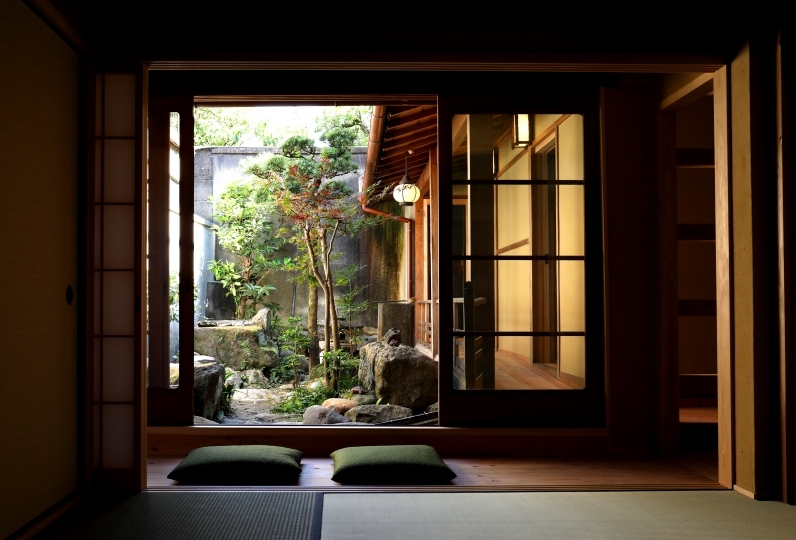 A sake company used it as a brewery in the Meiji period, and it has now been refurbished into a refined lodging. A lodging where you can feel the passage of time, and where the tradition of making sake by hand has been passed down, they continue to showcase the beauty of sake. The annexed restaurant offers a menu that goes perfectly with sake. Enjoy an experience that is unique to a former sake brewery. 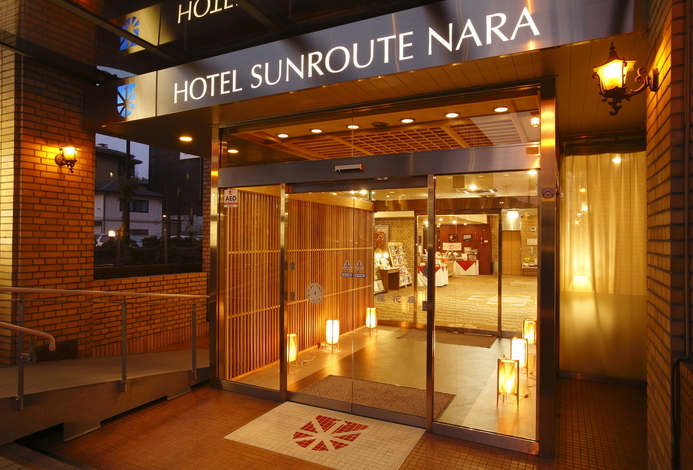 The lodging is easily accessible, with just around a 10-minute walk from JR Nara and Kintetsu Nara Stations. Spend an extraordinary day in this town laden with history, and discover the possibilities of sake. The room, the bath and the food are all perfect. While leaving the taste of former sake storehouse, it is arranged wonderfully. Thank you to the people at the hotel for your kindness. Thank you very much. It was a nice accommodation The people of the staff were also very kind to me but it was a journey but I am very satisfied Food is wonderfully a meal that is wonderfully match with drinking It is a very apprentice to cherish the building of the good old days that reuses the sake brewery It is a wanting in-house thank you. It was comfortable except for the voice of the neighboring group customers echoing until 0 o'clock. The ground level area of the sake brewery has been transformed into the chef's counter, with a theme of sake. 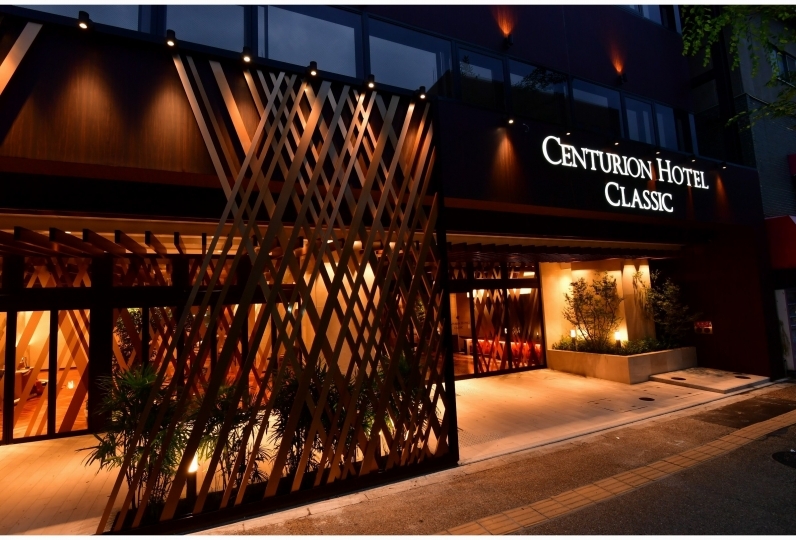 Enjoy the pairing of dishes made with local ingredients with various sake, from freshly brewed ones straight from the brewery, to rare and local sake, some of which are only available at this restaurant. Since the chef works right by the customers, they are happy to listen to any requests and preferences. Please feel free to contact the restaurant if you want to organize a surprise. The dishes they serve make use of seasonal and local ingredients, including Yamato vegetables, Japanese Black beef, Yamato beef and more. The sauces are kept simple to ensure their compatibility with sake. With a large selection of sake from Nara, they are committed to pairing the dishes with some brand sake that are difficult to find elsewhere. The Japanese cypress baths were expertly made by craftsmen. Enjoy a soak in the bath, surrounded by the scent of the wood. The amenities available consist of Rakanwa products, which were produced under the ideals of phytotherapy (herbal medicine), and include shampoo, conditioner, and body soap. The effects of the plants are beneficial to the skin and hair. Lounge in a yukata after the bath. *Rooms 102 and 105, located on the 2nd floor are fitted with unit baths. The staff who live locally will guide you on how to best enjoy Nara on foot. Many people choose NIPPONIA for special occasions. From small extra touches to surprises, consult with the experienced staff to make your stay unforgettable. A new travel experience that is embedded in the local history and culture. NIPPONIA take old traditional houses from all around the country, and renovate them while remaining faithful to its history. The result is a lodging where guests can experience the local history and culture up close. Parts of the establishment are historical structures. The town has many historical buildings. Please utilize the buildings carefully so that the history and culture of Nara can be passed down to future generations. In order for the guests to enjoy an extraordinary experience, the rooms are not equipped with TVs or clocks. Leave the troubles of everyday life behind and have a relaxing stay. Furthermore, since the original features of the building have been maintained as much as possible, heat and noise insulation may not be of standards expected of modern buildings. As the building is made of wood, sounds travel more, so guests are asked to be aware of the volume of sounds when talking or moving furniture and other things. Take the train from Kintetsu Kyoto Station to Kintetsu Nara Station (approx. 45 minutes), and it is around an 8-minute walk from there. 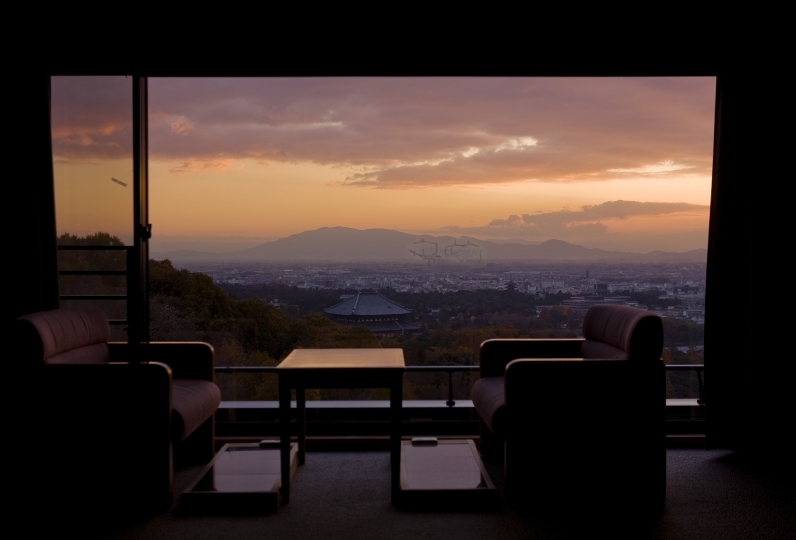 Take the Limousine Bus from Kansai International Airport to Kintetsu Nara Station (approx. 80 minutes), and it is around an 8-minute walk from there. Take the Limousine Bus from Osaka International Airport (Itami Airport) to Kintetsu Nara Station (approx. 80 minutes), and it is around an 8-minute walk from there.